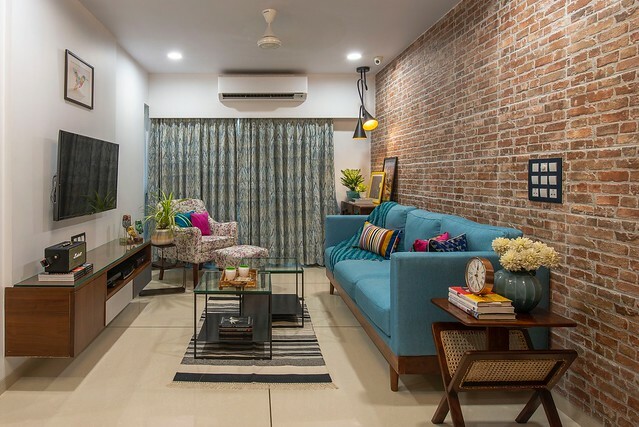 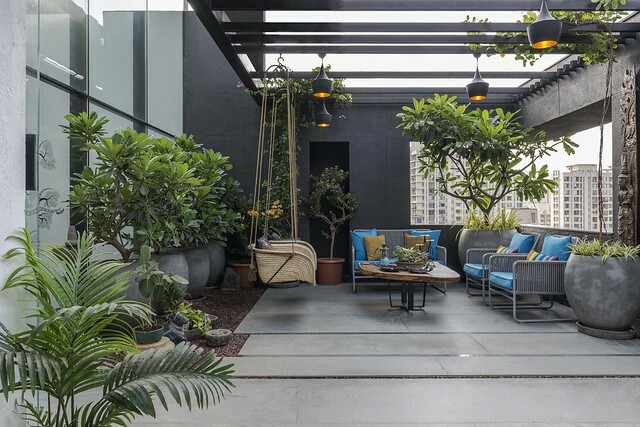 Tour this quirky, modern house in Mumbai with patterned cement tiles and chalkboard wall; it lays the foundation to sketch the stories of their lives. 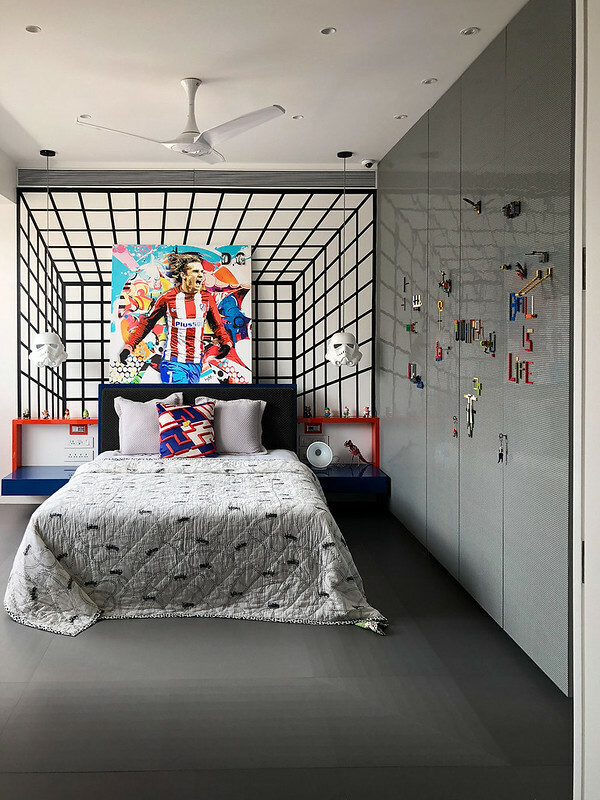 A LEGO-themed bedroom for two boys designed by Jannat Vasi, an interior designer in Mumbai. 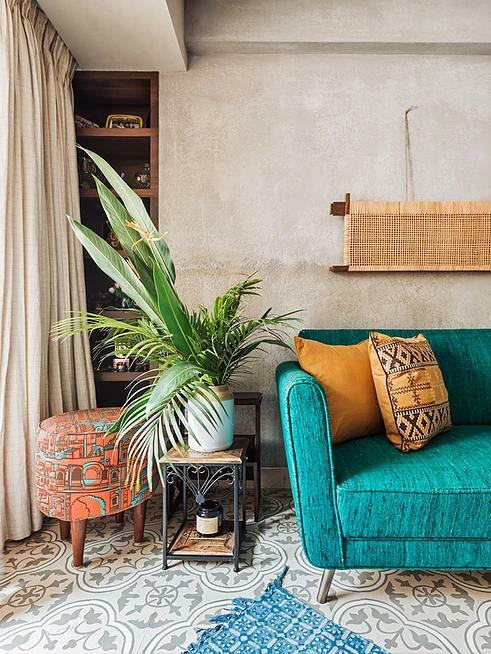 This colorful home showcases how to upholster furniture in silk, use patterned tiles for floors, lime plaster walls, and distress furniture. 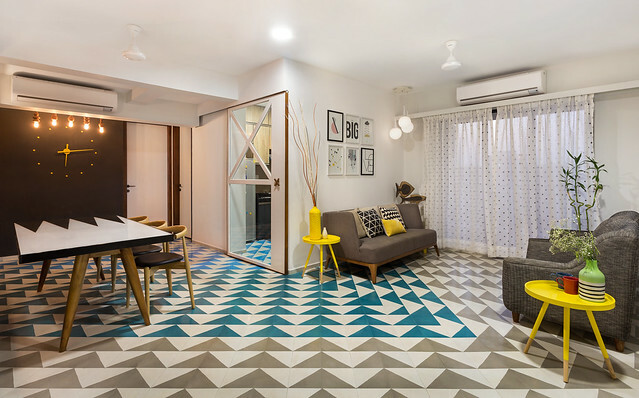 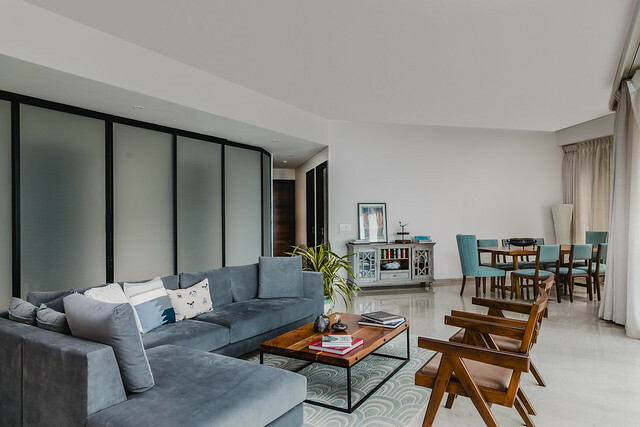 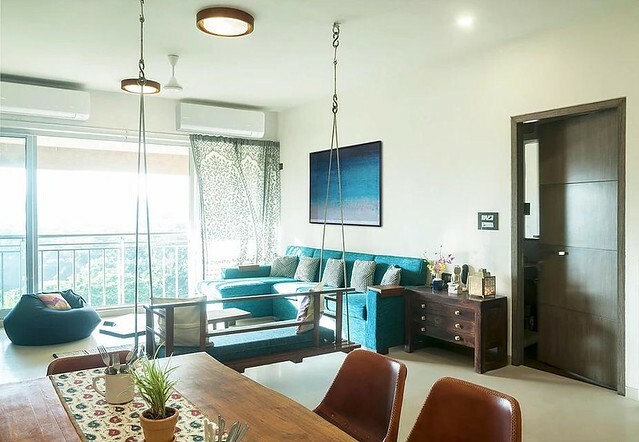 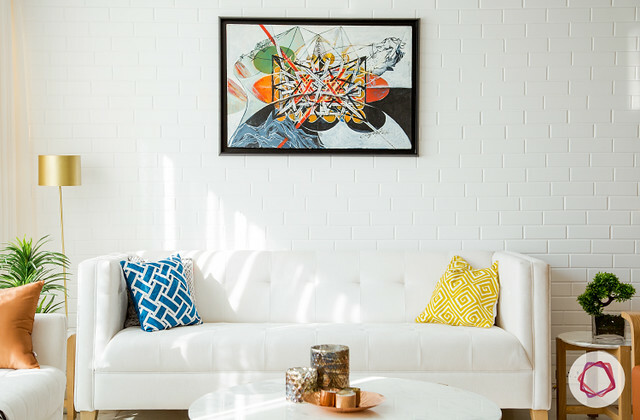 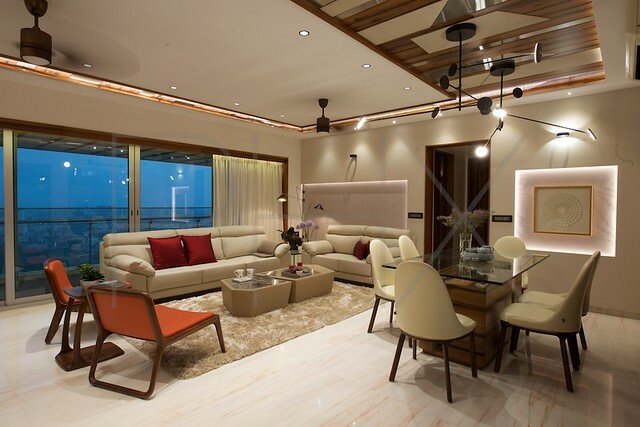 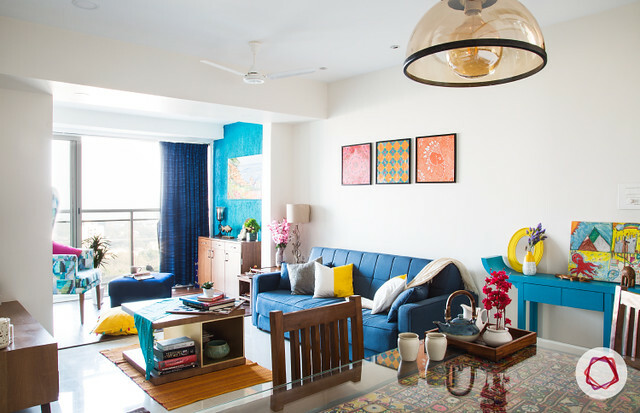 A 4-BHK contemporary apartment in Mumbai inspired by geometry and origami with mind-blowing lighting.